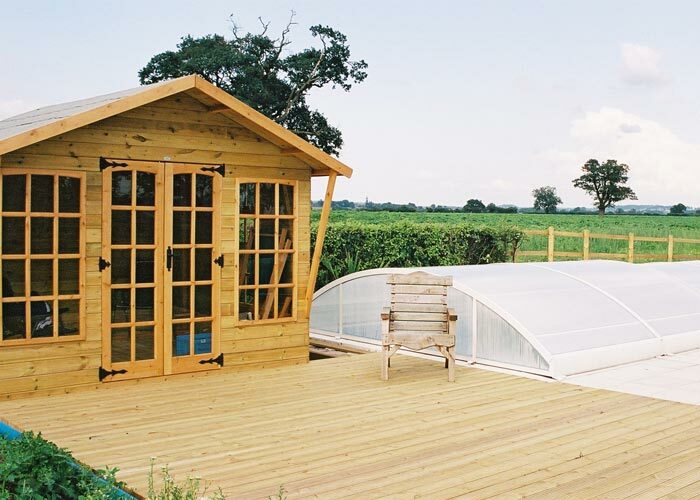 The pools we have refurbished are usually with an old character house and a beautiful established garden. The refurbished pool then becomes the centre piece of the property, both enhancing and increasing its value. 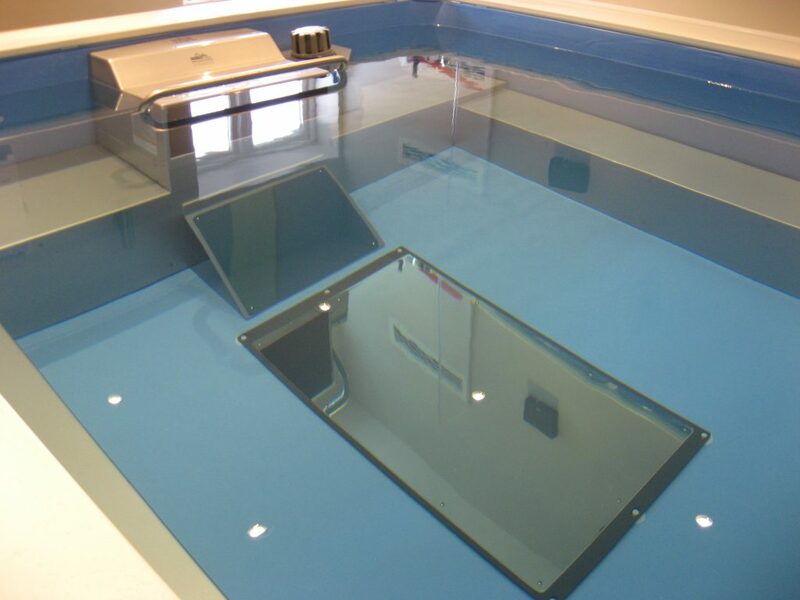 Our choice of liners is superb with everything available for indoor or outdoor domestic pools. 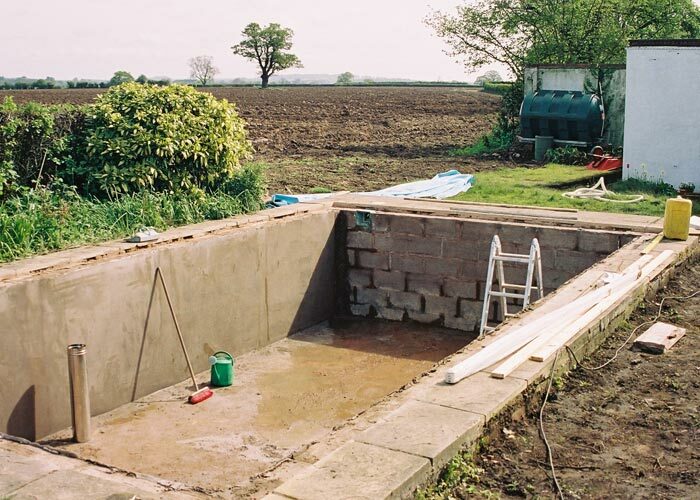 Sometimes that’s all it needs, but with coping stones and slabs replaced you virtually have a new pool. 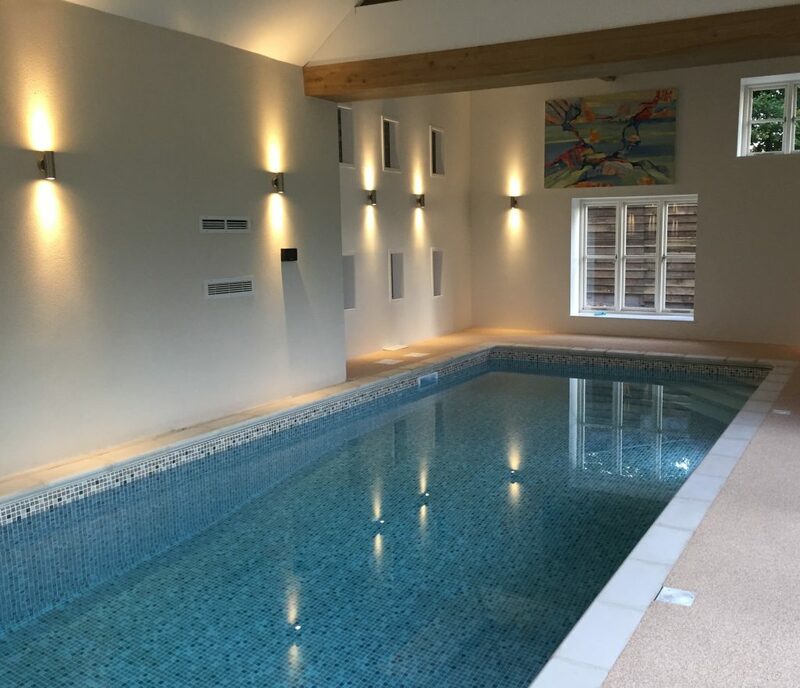 The pictures here show a small domestic pool before and after refurbishment. We can also repair frost damaged tiled pools, and revitalize old tiled and marblelite pools. We also specialise in leak detection and repair. The pictures on the slideshow above show a large commercial pool, belonging to a school, before and after refurbishment. This pool is now indoors – within a building – which has completely transformed the pool.